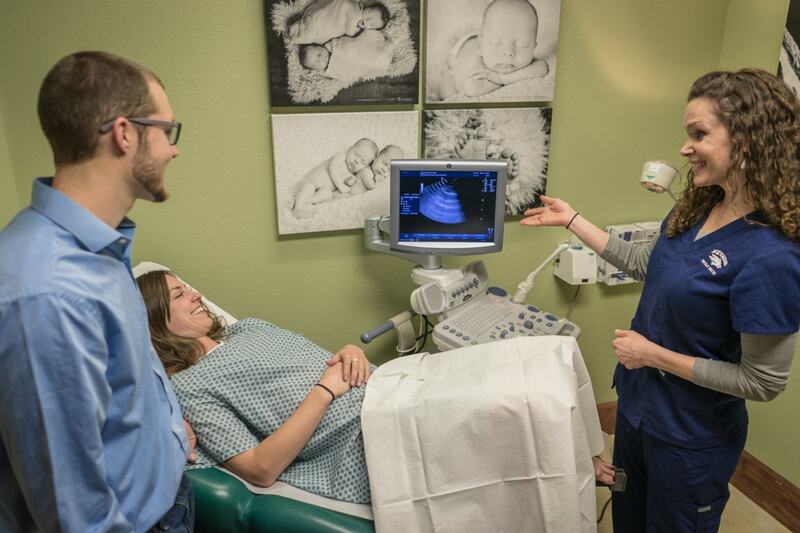 Established in 1999, The Nevada Center for Reproductive Medicine is the only fully accredited reproductive endocrinology and infertility clinic in Northern Nevada. We Are Helping Others Make Their Dreams of Having a Child Come True. We Are Proud Of Our Work. See What Our Happy Families Are Saying! Make Your Dreams Come True! Request a Consultation Today! Our family helps build your family. Our goal is to provide patients with the most advanced reproductive services available. We strive to do so in an environment that is friendly, warm, and compassionate. 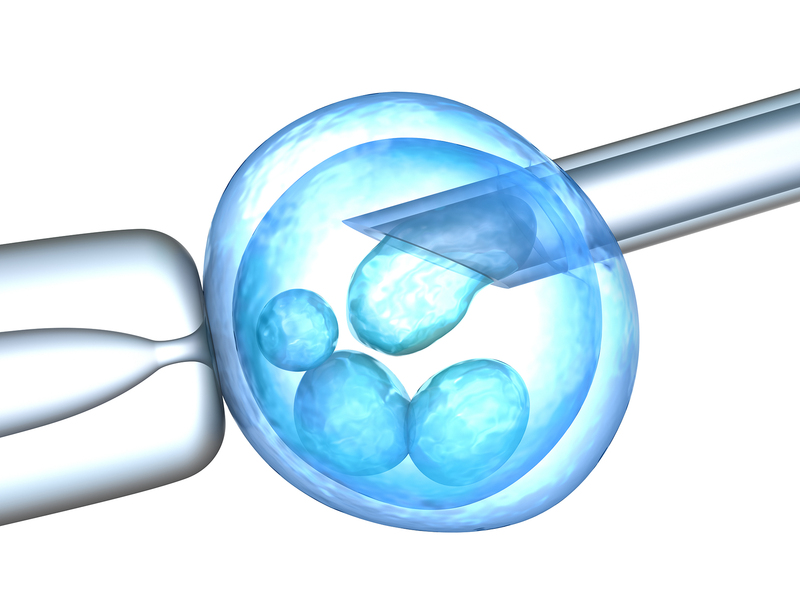 Treatments help overcome most forms of male infertility. From simple hormone medications to advanced assisted technologies, we work on enabling infertile men to become genetic fathers. Female reproduction depends on multiple factors for successful results. We provide a comprehensive approach for female disorders along with age-related infertility. 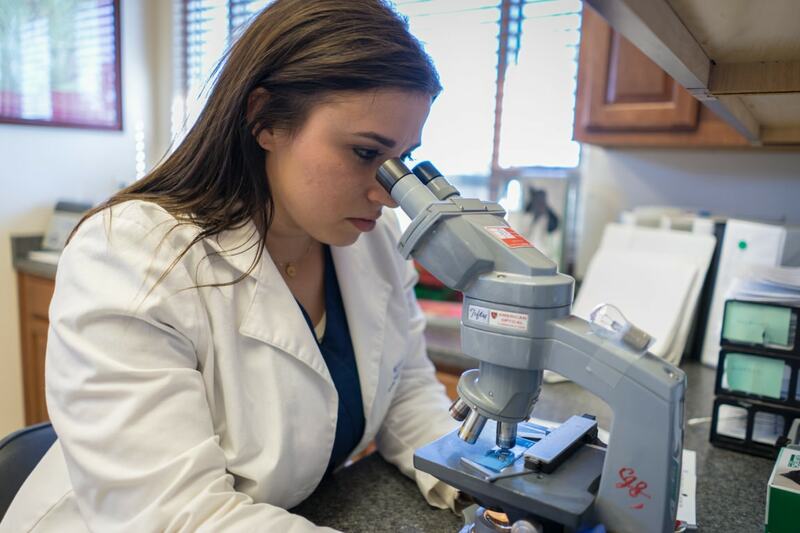 Nevada Center for Reproductive Medicine participates in clinical research in order to provide patients with the most advanced technologies to optimize success rates. 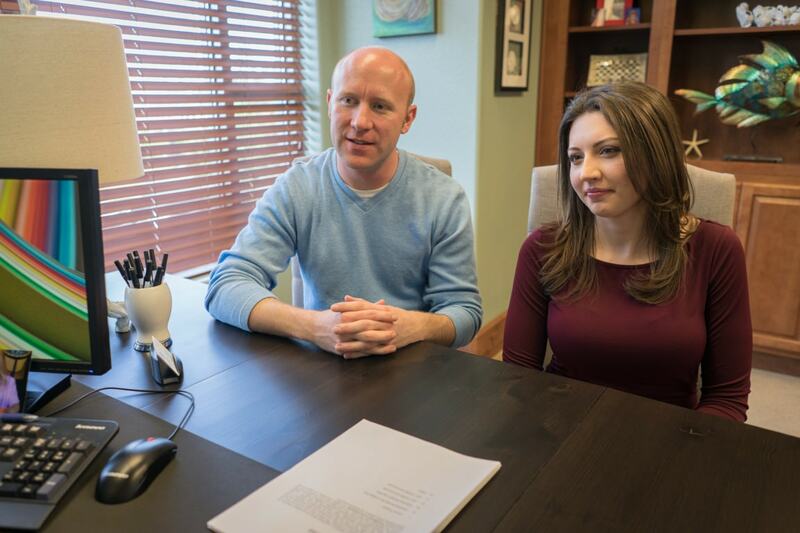 At Nevada Center for Reproductive Medicine we design individualized treatment plans to address all aspects of your infertility to help you achieve your ultimate goal, to have a child. "We could never find the words to express how grateful we are to all of you for making our biggest dream come true!! Your knowledge, compassion, wisdom, and empathy meant more to us than you will ever know! Thank you from the bottom of our hearts!" "We cannot thank you enough for your support during our months of going to your office. It was an amazing blessing to win the gift certificate at the Fertility Seminar you had and it was a sign from God that we were meant to become pregnant! Now we have “M” and he brings joy to our lives everyday…..thank you for what you do. You gave us hope during a time that was so painful. Our community is so lucky to have such a great group of doctors and nurses! Thanks again." 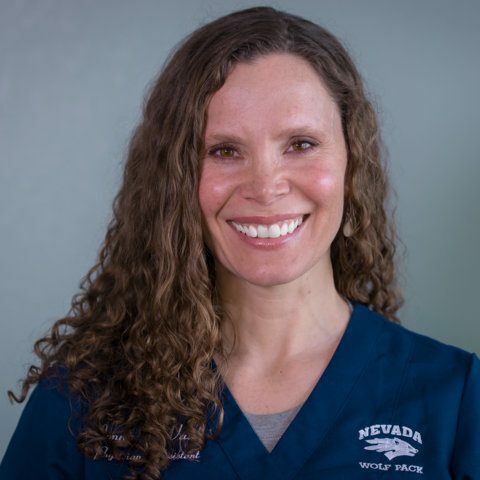 The professional team at the Nevada Center for Reproductive Medicine, located in Reno, NV, is committed to assisting patients to achieve their ultimate goal – the birth of a child. Dr. Foulk has a passion for helping couples to overcome infertility. 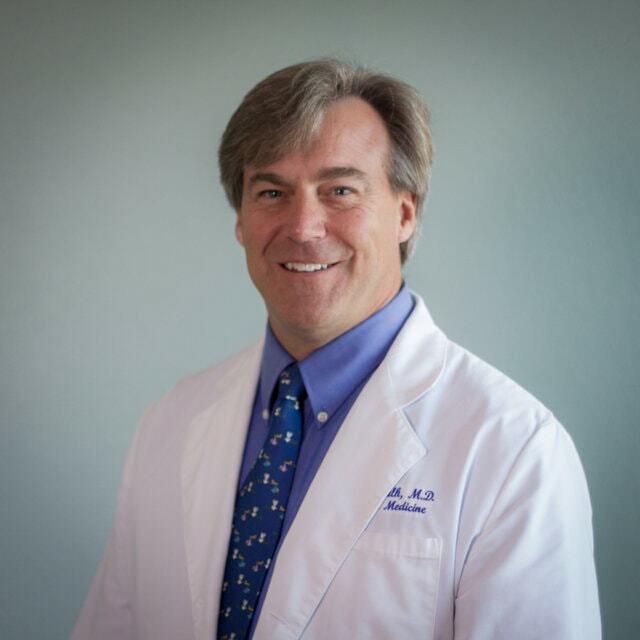 Despite being an internationally recognized expert on infertility, he takes great pride in developing personal relationships with each of his patients. 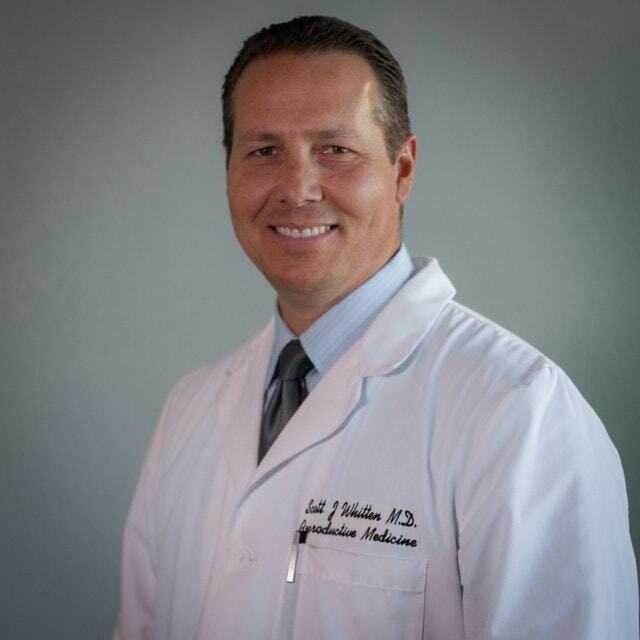 Dr. Whitten is a board certified subspecialist in reproductive endocrinology and infertility. He is helping infertile couples overcome their struggles to achieve pregnancy. His expertise results in maximum success for his patients. Jonna is NCRM's Physician Assistant. She holds Master degrees of Science in Reproductive Physiology and of Public Health. She is a member of the Association of Physician Assistants in Obstetrics and Gynecology. 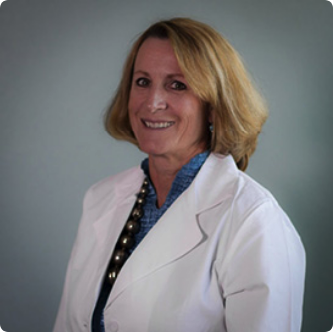 Patty has been in the field of human embryology, specializing in all ART procedures for more than 30 years. Patty manages, monitors and performs all lab procedures. 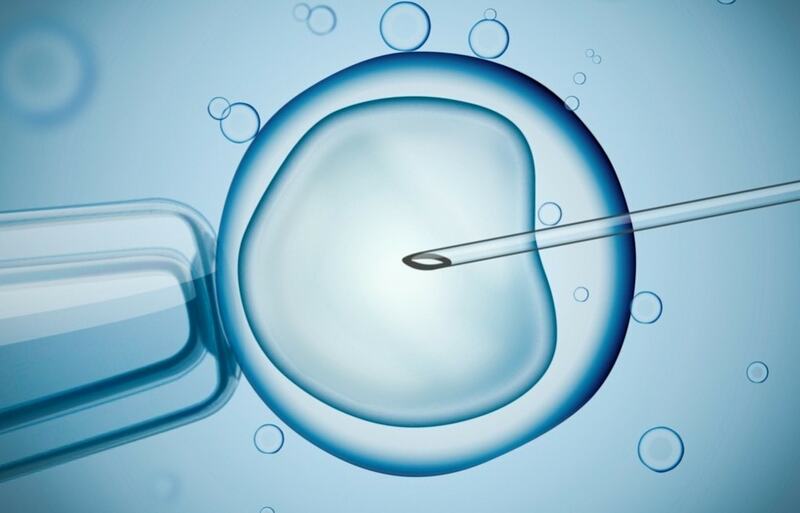 She is a member of the Donor Egg Bank USA embryology team, performing oocyte vitrification and thawing procedures. 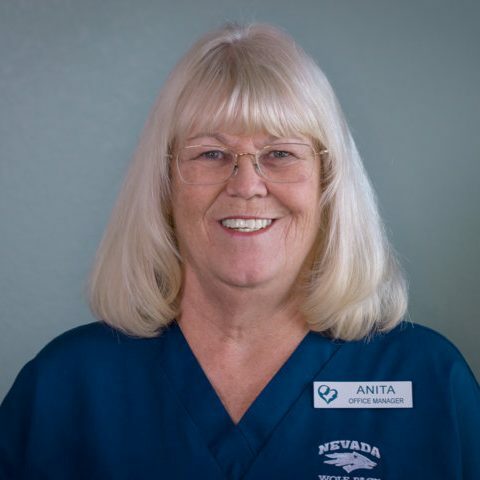 Anita has been working in the field of reproductive medicine for over twenty years. She manages credentialing, accounts payable, human resources, financial counseling, front office staff and all other aspects of managing our practice.